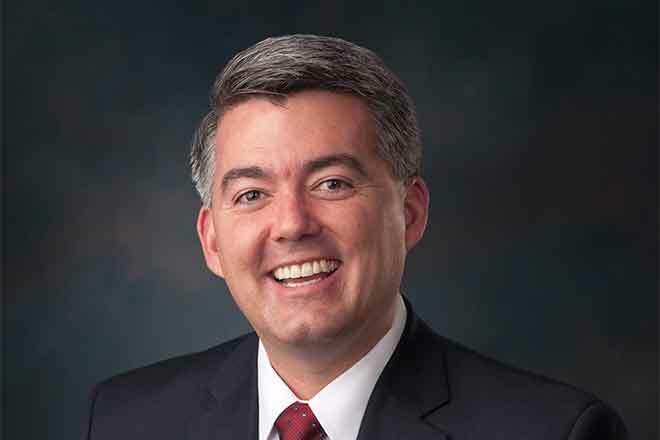 Senator Cory Gardner (R-CO) will hold three town hall meetings on Tuesday, August 15thin Colorado Springs, Greeley, and Lakewood. Constituents are encouraged to arrive early, as space is limited. The events are open to the public.